← Economic Viability – decades of regional benefits enhancing the nation. While it is anticipated there will be limited data or knowledge of some field aspects of the project, particularly in the remote northern regions, there have been previous studies and reports completed for the Queensland Government by four of Australia’s best known hydraulic engineering firms. If desired, extensive experience can be sourced from other parts of the world, notably in the USA and Israel, where the distribution and management of water within harsh environments has been mastered over 100 or more years and on which whole cities and farming communities have been developed and now depend. We expect the staged development may take 5 to 7 years to be completed at a possible cost of $4 billion to $5 billion, subject to the study findings. Water schemes for the north were first raised as early as 1898. In the 1940’s Brisbane engineer L.B.S. Reid declared that 7.5 million ML of water could be stored in an area bounded by the Gregory Range in the lower Cape York Peninsula. In the 1980’s consultants to the Queensland Government indicated that the much publicised Bradfield Scheme was viable in engineering terms at a cost $3.5 billion. 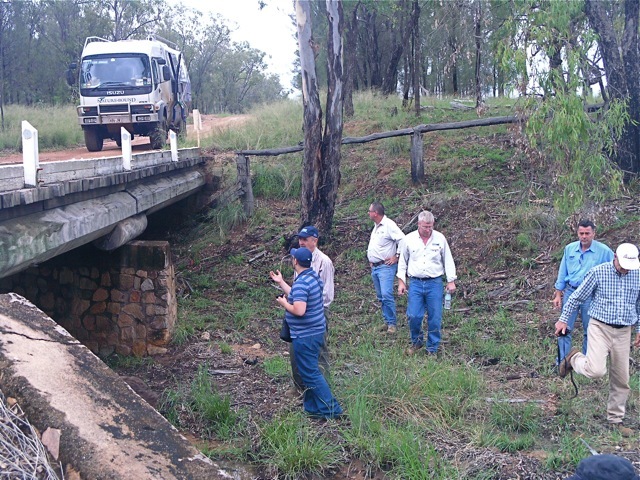 This entry was posted in Engineering Viability and tagged Great Dividing Range, hydraulic engineering, inland river, northern regions, Queensland Government. Bookmark the permalink.